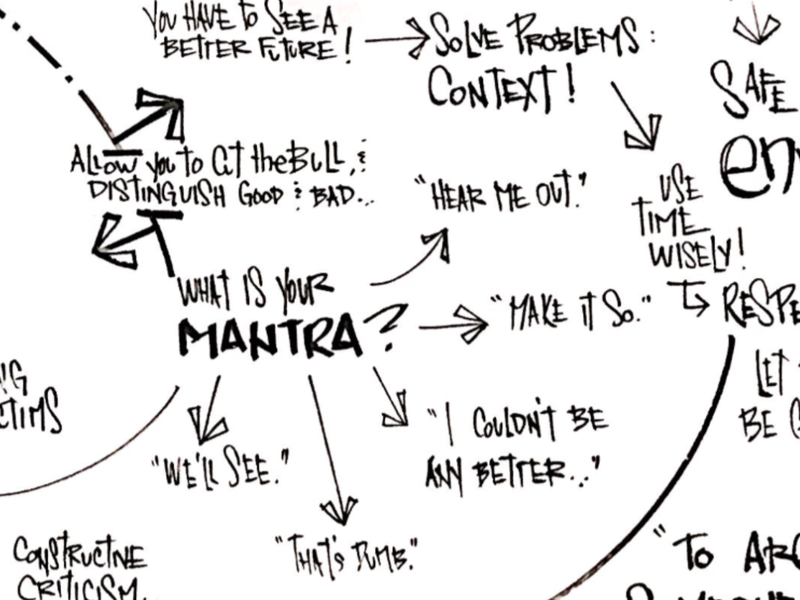 The absolute expert at this is David Marquet, author of Turn the Ship Around. David Marquet was the captain of the USS Santa Fe, a nuclear-powered submarine, and was responsible for more than a hundred sailors, deep in the sea. The bottom line: under Marquet’s transformational leadership, every crew member became a leader and assumed responsibility for everything he did, from clerical tasks to crucial combat decisions. 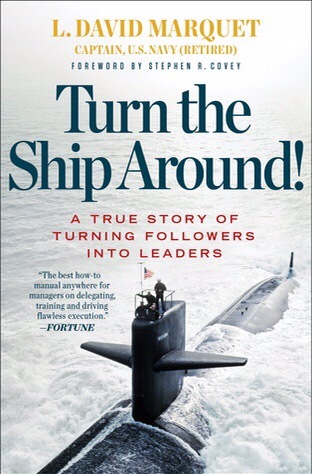 Through his mantra of “I intend to…” where crew members were empowered to come to him and tell him what they intended to do, the crew became fully engaged, contributing their full intellectual capacity every day, and the Santa Fe started winning awards. Ultimately, the USS Santa Fe ended up promoting a highly disproportionate number of officers to submarine command. If that’s not growing your people through empowerment and building your bench, I don’t know what is! Having skilled and trained team members that have the knowledge and ability base to carry out the tasks. Present new challenges and opportunities to your team members. It’s important to challenge your employees so they can demonstrate and achieve their full potential. Provide hyper-personalized professional growth, but do not babysit. Truly transformational leaders are able to prevent employees from being excessively reliant on their bosses, cultivating instead a staff that feels empowered and self-guided. Are you up for being transformational? Jill Landers is in her 10th year as an educator with experience in traditional brick and mortar setting, the hybrid classroom, and full time virtual school. She participates in various leadership roles at Hoosier Academy including grade level leader, Teacher Advisory Committee, National Junior Honor Society, and Focused Leader Academy. She co-founded Empowered Teachers of Action and is a National Teacher Ambassador for K12 Schools. I love this cartoon. I think we can all relate to the feeling of being perceived – at least at one point in our lives – as sheep…helpless without our “border collie” leader to micromanage every step we take and keep us properly fenced in. But we are not sheep. We have ideas, talents, contributions, creativity. Teachers sometimes struggle with being perceived as sheep, grazing in our day-to-day role in the pasture of our classrooms, looking to our administrators to lead the way. And the reality is, our leaders do set the tone for what we can achieve. And how they lead us makes all the difference. I have worked under “border collie” leaders who micromanaged and suffocated the energy and creativity of their staff. I have also worked under leaders who have empowered me. In fact, I am working for one such leader now: Dr. Byron Ernest. It wasn’t long before Dr. Ernest connected me with Tosha Salyers from the Institute for Quality Education, and she and I realized we had a shared vision for meaningfully engaging teachers in educational policy. We decided to create a professional development course for which teachers could earn professional growth points (which go toward renewing their teaching licenses). I named it “Empowered Teachers of Action” (ETA) because it wasn’t just about informing teachers; it was about applying this knowledge so teachers could make a difference in their schools. From the start, I did not want this to be about getting teachers to agree with my personal views. I wanted teachers to have the tools to have informed, productive, and positive dialogue surrounding the issues about which we feel passionate. 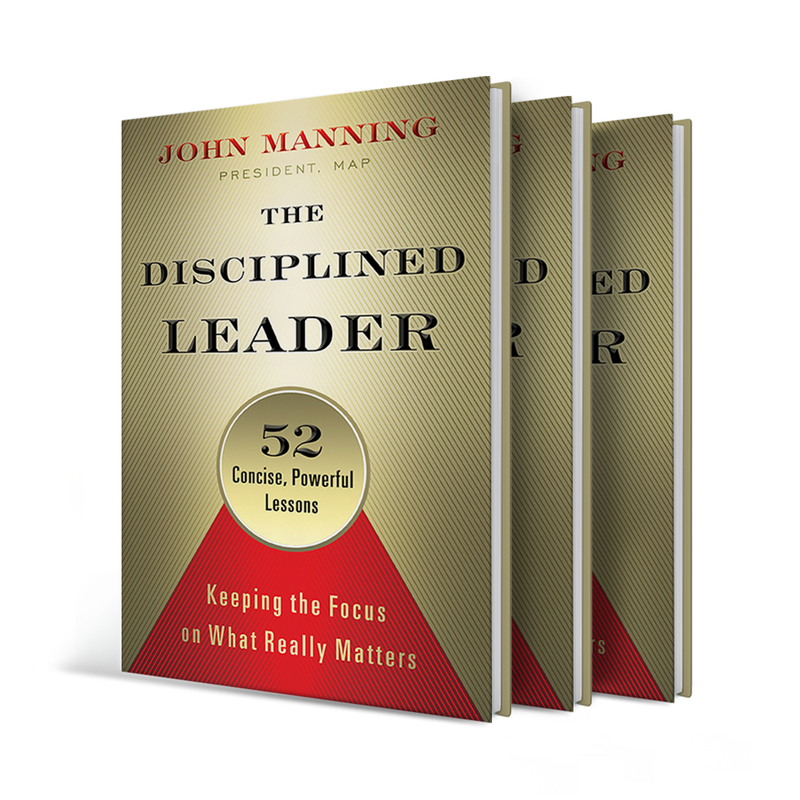 In his book, The Disciplined Leader, John Manning writes, “There’s nothing mysterious or complex here: When you drive decision making down into the organization and give people the freedom to make good business decisions, it becomes a formidable strategy for inspiring others to achieve goals. It communicates that you trust and respect them, which is exactly what your people need.” As I reflect on what I have accomplished this year, it is because I work with a leader who is not a “border collie.” He trusted and supported me; he opened the gates for me. For the first time in my career, I understand the impact of empowerment, and I look forward to possibilities that await me.